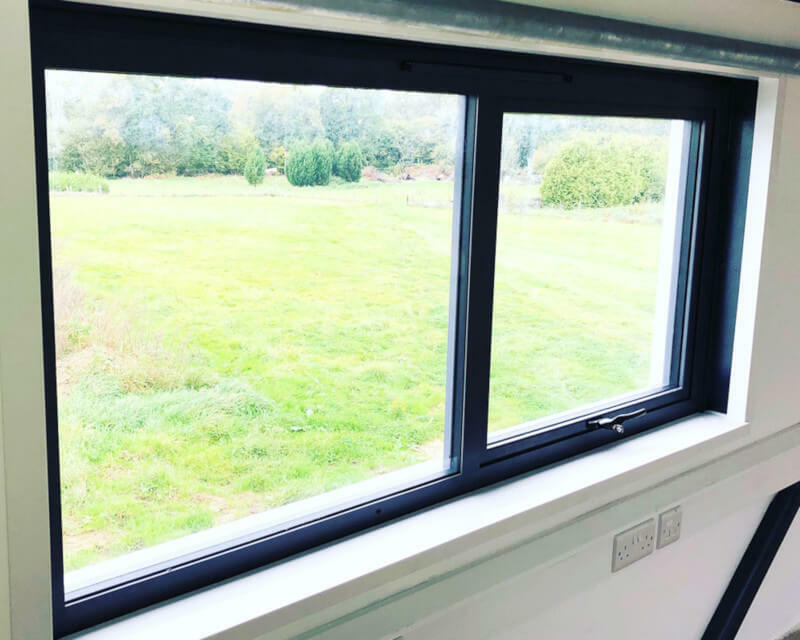 HomeNews ArticlesWhat are the standard window sizes in the UK? Although windows can be created on a bespoke basis to suit the homeowner, they are also available in a number of standard sizes. Knowing these standard sizes is useful to anyone considering window replacement as you’ll know if the size you require is readily available. With this in mind, we’ve created this blog on standard UK window sizes to help any homeowners out there. A standard uPVC window is double glazed, which means that they’re fitted with two panes of glass. Between the two panes is a space that is around 12mm-16mm. This gives a standard thickness of around 20mm – 28mm for a uPVC window, which is too bulky for some homeowners. 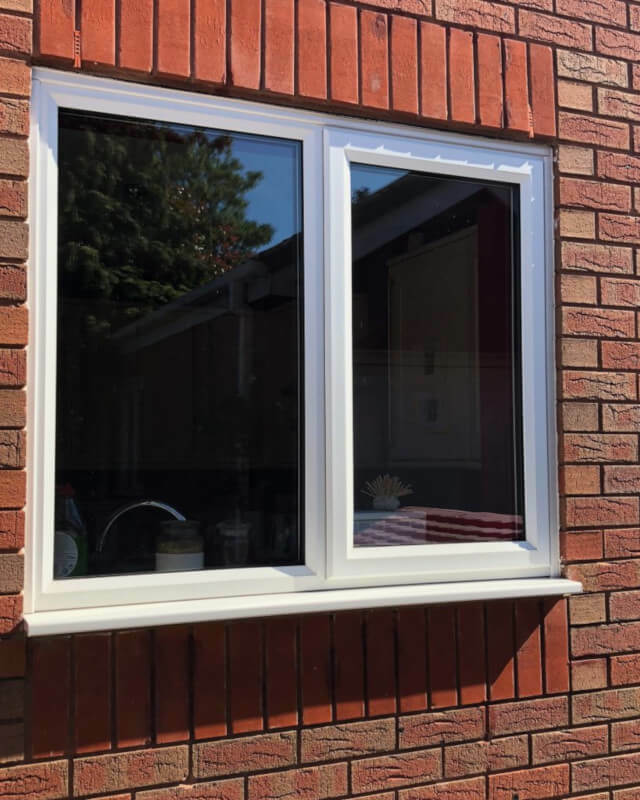 Fortunately, however, our exclusive slimline uPVC windows are the perfect solution for anyone who wants to enjoy the benefits of a high-performance uPVC window without the thick framing. Our exclusive slimline windows feature profiles that are similar in depth to single glazed timber windows. As a result of these slender frames, we’re able to fit them with 12% more glass than a standard window. The beauty of this being that the more glass there is, the bigger the passageway there is for light to enter your home. So, your home will feel better lit and more spacious, plus you can better appreciate any views of your exterior space. But, that’s not all; they’ve been awarded a Window Energy Rating (WER) of A+ so are as thermally efficient as any window you’ll find on the market. Therefore, you can enjoy a more comfortable home day by day for less. Looking for a new set of windows for your home? Sheerwater Glass can help. 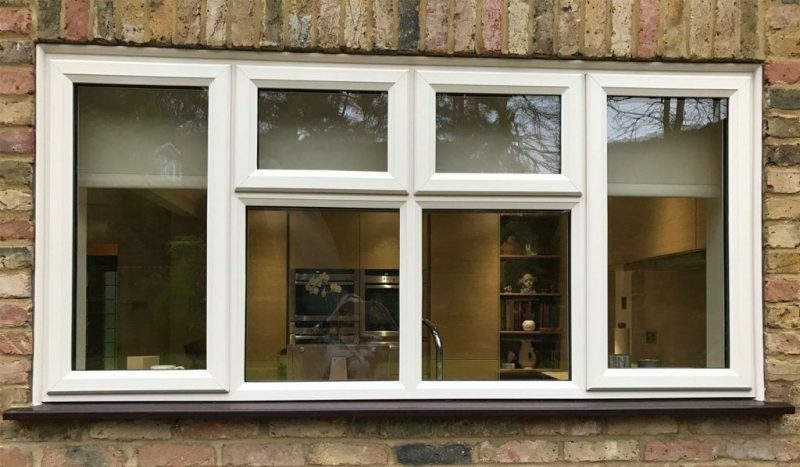 We have over 40 years of installation experience and provide a wide selection of high-quality, made-to-measure uPVC, aluminium and timber windows to homes throughout the South East of England. Give us a call on 01932 344 415 or contact us online and see how we can improve your home today!